Hi, I am Steffi Agino Priyanka, I Completed my B.E in 2012 and M.E in 2014. 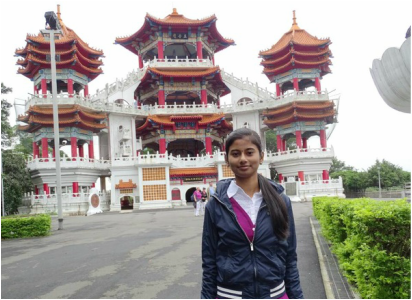 I am pursuing PhD in Fu Jen Catholic University, Taiwan in Graduate Institute of Applied Science and Engineering. My research interests include deep learning, pattern recognition, and image processing. My advisor is Dr. Yuan-Kai Wang.